Did You Know About These Veterans’ Options for Paying for Care at Home? The Santa Rosa, CA home care team at Hired Hands explains veteran’s benefits for care. Many times, families make the assumption that as long as their loved one is covered by Medicare, paying for care at home isn’t something they need to consider. Unfortunately, however, this is a common misconception. As we noted in a previous blog post, most people use private funds in paying for care at home. There are a couple of alternatives to consider though for veterans and their spouses. 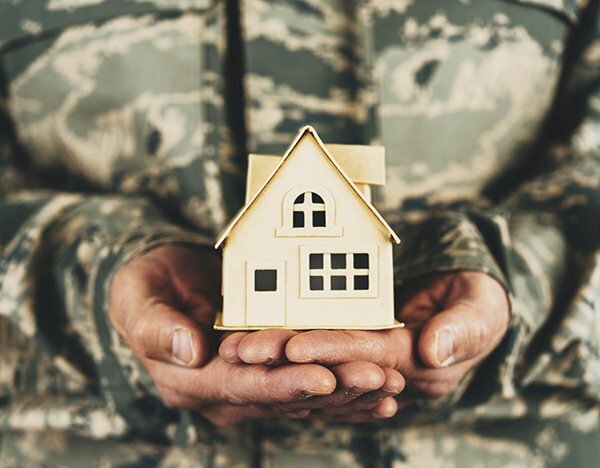 The top home care company Santa Rosa, CA, Hired Hands Homecare, outlines the details to help those who have served in the military to access all of the resources available to them in paying for care at home. 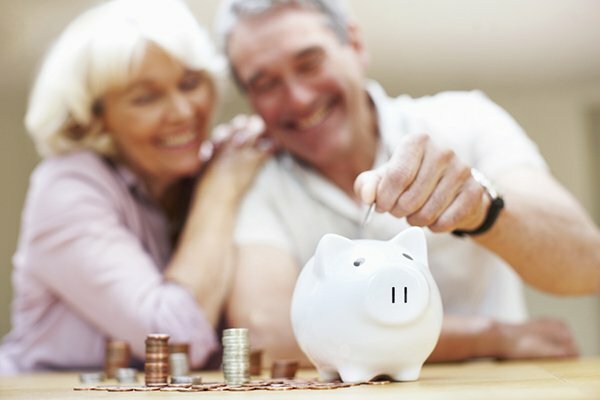 How to Pay for In Home Care: Napa Senior Living Experts Have the Answer! At some point, it’s likely your aging parents will require a little extra assistance in order to remain safe and independent, and if they’re like the vast majority of older adults, they prefer to age in place at home. The first question that usually arises is how to pay for in home care services. The Napa senior living team at Hired Hands Homecare hears this question often, and we have the answers you need. When it comes to paying for in home care assistance, typically services of a non-medical nature are paid for out of pocket. For this reason, assessing your finances and determining what assets are available to assist in paying for home care services is essential.